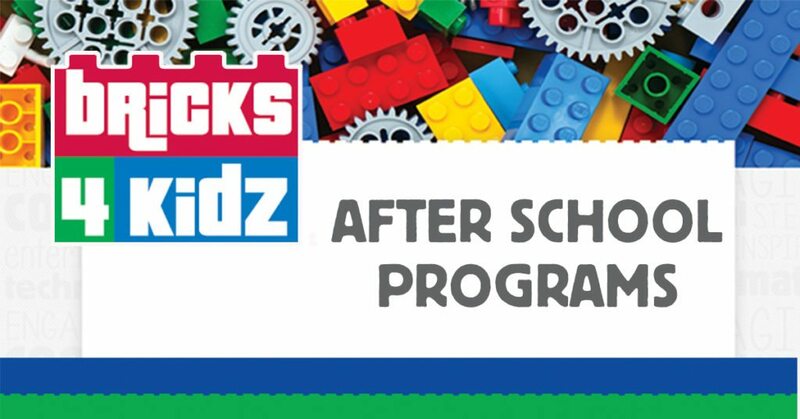 Bricks 4 Kidz provides awesome after school classes in primary schools using LEGO® across South Dublin! 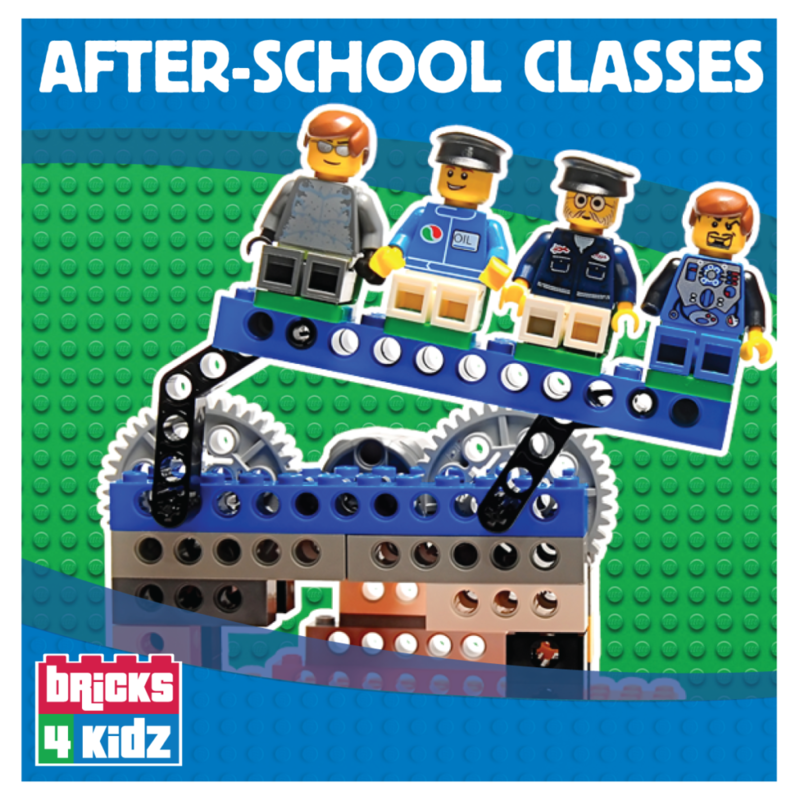 Bricks 4 Kidz provides after school classes in primary schools using LEGO®. 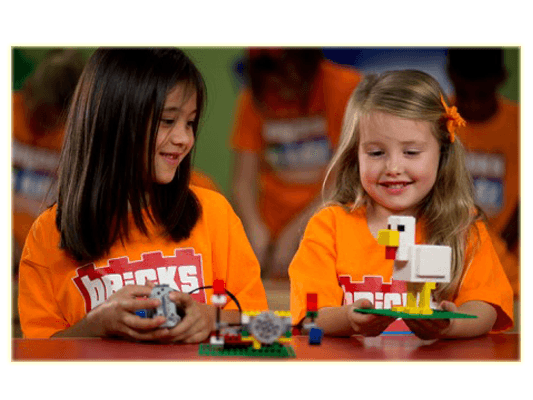 These educational classes, designed to teach the principles of Science, Technology, Engineering and Maths (STEM) will provide primary school children with a unique opportunity to learn, build and play with LEGO® bricks.